March | 2013 | Minnca! 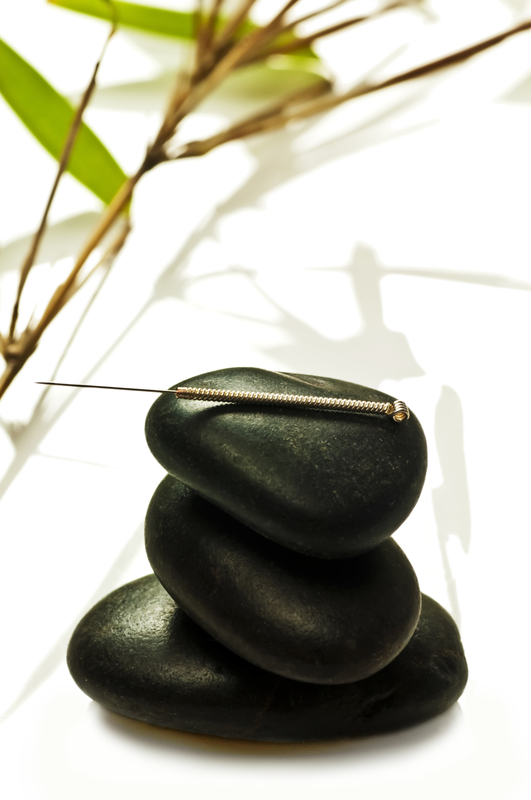 Acupuncture in the News: Treating Chronic Heart Failure, Pain, Migraines and IBS! Acupuncture provides not only relief from pain and healing from illness but also prevents disease and promotes overall health and well-being. Over 5,000 years, acupuncture has been an effective modality to achieve all of these results. Western medicine has struggled to understand the focus of traditional Chinese medicine because it is based on paradigms that are completely different from Western medical constructs. However, acupuncture is gaining ground as a viable referral from medical physicians, in part due to research and studies funded and conducted by respected institutions and researchers throughout the United States, Germany, Canada and the U.K.
1. Bring a medium pot of water to a boil and salt it well. Add the asparagus to the boiling water and boil for 3 minutes. 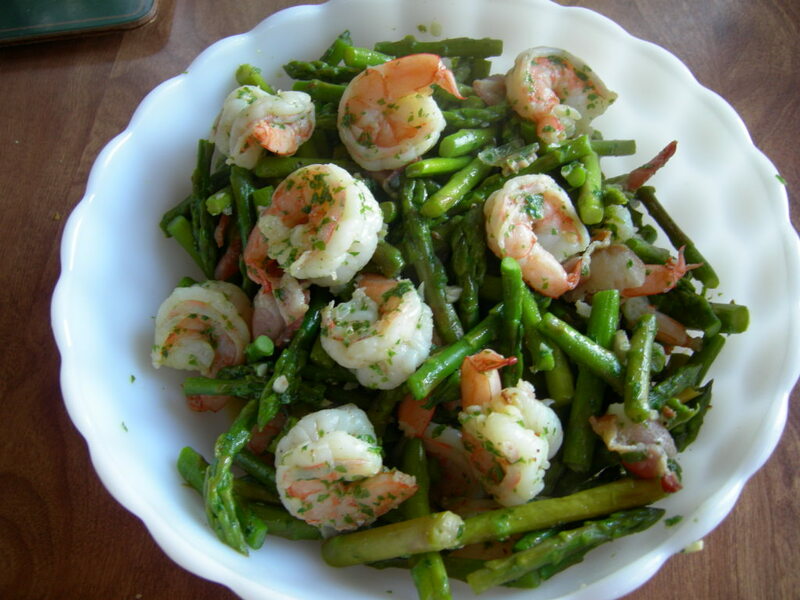 Use a slotted spoon to remove the asparagus to a bowl of iced water. Shocking the asparagus in an ice bath at this point will leave it perfectly cooked and delicious. Add the shrimp to the pot of boiling water. If they are pre-cooked, remove after 30 seconds—this is just to warm them. If the shrimp are uncooked, boil them for 2-3 minutes for small shrimp, 3-4 minutes for medium shrimp, 5-7 minutes for large shrimp until cooked through. Remove the shrimp and add them to a large bowl.